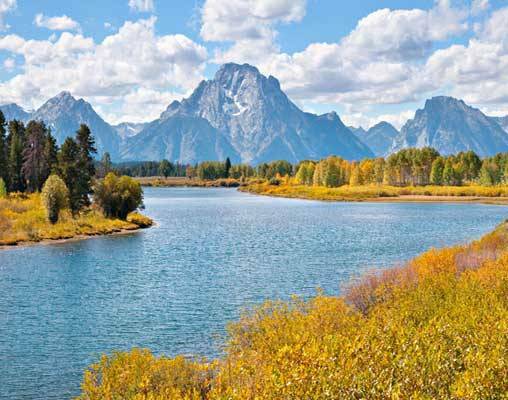 Enjoy a $75 per person savings on the August 2, 2019 departure of America's Great National Parks when booked by April 30, 2019. Mention code AGNP75. Offer valid on new bookings made by April 30, 2019 for travel in 2019. Blackout dates apply. Offers are non-transferable, have no cash value, subject to availability and may be withdrawn at any time. Additional terms and conditions may apply. 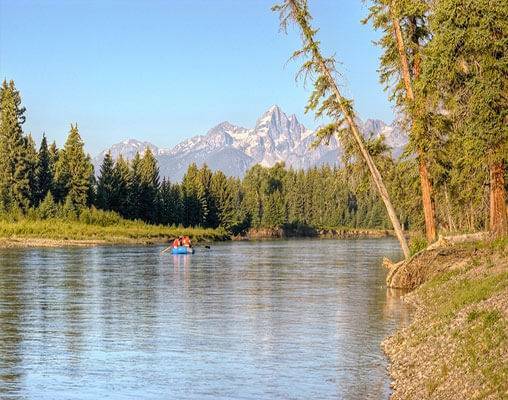 Your tour begins in Chicago or Seattle, where the Empire Builder awaits for your trip to the first national park on the itinerary, Glacier National Park. 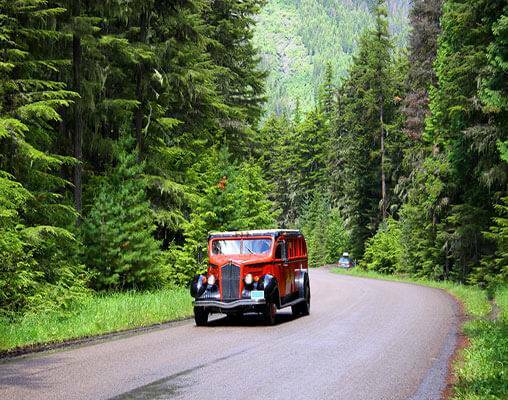 Glorious spectacles of nature and the famed Going-to-the-Sun Road are just some of the sites to behold before we continue onto Yellowstone National Park for a 2-night stay. 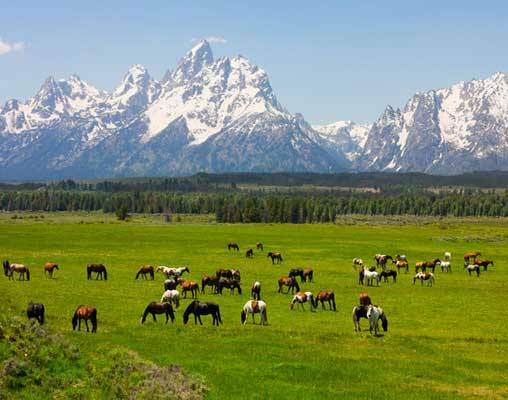 The adventure continues as we head to Wyoming for visits to Jackson Hole and Grand Teton National Park. 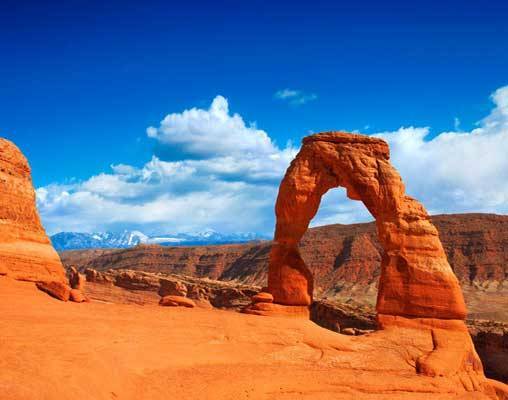 Finally, a visit to Utah brings us to Salt Lake City and Arches and Canyonlands National Parks. Board Amtrak's famed Empire Builder in Chicago or Seattle for your scenic overnight trip to Glacier National Park. As the Empire Builder begins its journey, settle into your comfortable seat, meet your fellow travelers, and enjoy the passing scenery. Overnight train. The Empire Builder continues its journey to East Glacier Park today. With more than 25 glaciers, over 130 named lakes, 200 waterfalls, and more than 1,000 different plant species, Glacier National Park promises breathtaking wonder. Your hotel for the next three nights is the Swiss chalet-inspired Glacier Park Lodge, one of the historic lodges built by the Great Northern Railroad and the largest log structure in the world. The evening is at your leisure to relax at your hotel. Overnight East Glacier Park, MT. 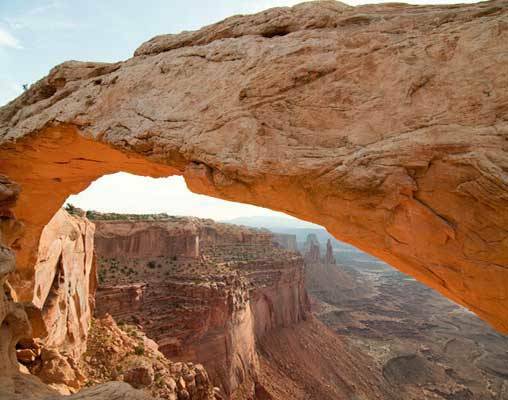 Click here to view testimonials for America’s Great National Parks. I don't know what I expected but the whole trip was absolutely super! I could not think of one thing that could have been better. I, a travel agent had 3 other couples with me and they all were very pleased. Good park selections, excellent touring and knowledgeable guides. I think I was fortunate to have such an excellent tour guide with Robin and driver Adrian. I would hope to have them again. Prices are land only, based on double occupancy. Prices are at the time was published, however are subject to change at time of booking. Pre hotel nights are recommended in Chicago.